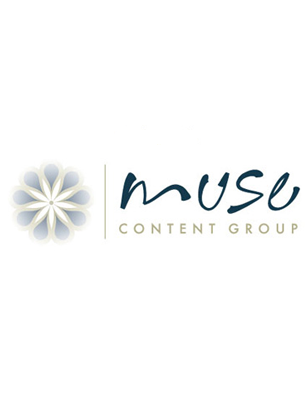 Muse Content Group - Go Media™ · Creativity at work! Jackie Bebenroth is a Swiss Army Knife of creativity who works with entrepreneurs, agencies, and executives to reach new heights through the power of storytelling. A copywriter by trade, creative director by profession, and content strategist by default, Jackie helps clients find their brand voice … and shout it from the rooftops with clarity and purpose. As principal of Muse Content Group, she works alongside entrepreneurs, agencies, and executives to elevate brand value through intriguing storytelling techniques. Her work, ranging from six-figure social media initiatives to small start-up blogs, has flown her around the country to speak on the fine art of content marketing. She’s picked up a few accolades along the way, most notably a 2011 SXSW Interactive finalist award. When not working or parenting, she can likely be found blogging from the bar of her husband’s restaurant, Spice Kitchen + Bar.